Bake Sale Basics - Make Dough With Cookie Dough! Bake sales are easy fundraisers. You will see them at schools, churches, work places, and pretty much anywhere else you can imagine. If you are thinking about having a bake sale to raise some money, consider the following items to boost your success. Get the word out. Post on Facebook, Twitter, and whatever other social networks you frequent. A tasty photo of gooey brownies might be awesome on Pinterest. You can also put ads in the classifieds (people still read those!) or on Craigslist. Post signs in the local area. Bulk discounts- some people might want to just buy a single rice crispy bar, but have a couple buckets full of sweets for sale for the folks with a family to feed. Buy One Get One (BOGO deals) - if something isn't selling well, pair it with something that is. Use descriptive language - "mouth watering marshmallow meets the decadence of swiss chocolate in these marvelous macaroons." Generate Urgency- "Grannie Jane's infamous peanut brittle sells out in the first hour, get there soon before you miss out on this tasty treat." Have bargain items -Cover the full spectrum. People love a deal. Have all your bakers attempt to earn the "Best X" for each major category of sweet treat. Let the judges be your customers. Hand out ballots at the beginning and have a drop box at the end. Have other fun events like a cake walk. Pump up Participation. Invite your family friends and their family and friends to bake items for your sale. The more people you have contributing, the more people you can get to attend. You also increase the variety of your items, which is my next tip. Variety is Valuable. You won't be super succesful with a billion brownies. Mix it up. Cover the basics (cookies, bars, fudge, cupcakes, etc.) Then add in some unusual items - I recently went to a sale that had bacon/scallion/cheese scones that went gangbusters. Manage Actively. Monitor the progress. See what is selling and what is not. Offer clearance deals on items in the last hours. Customer Service - Greet everyone with a smile. Thank them for coming. If they have a great time, they'll be more likely to tell their friends. Don't forget the milk! A cooler full of milk cartons will get you a nice boost to your sales. If you can, provide coffee too. Coffee and donuts is a match made in heaven. Do something unusual. Have somebody dress up as a giant cookie. Try to set a world record (see below). Book a band to play some music. Find the right location. Generally for schools or churches you'll want to be on site. However, also think about high traffic areas and high traffic times. Grocery stores often let organizations set up tables in their entryways. The Immaculate Baking Company (USA) in Flat Rock, North Carolina, USA baked a cookie that would require a barge to hold it. At over 100 feet in diameter, this monster weighed over 40,000 pounds. You can't talk cookies without Girl Scouts. Sixty Girl Scouts of Nassau County (USA) used 22,800 cookies to create the structure. O! Fudge! The record for the largest slab is owned by a Canadian company. Northwest Fudge Factory took 1 week to make it. It was close to 6,000 pounds! 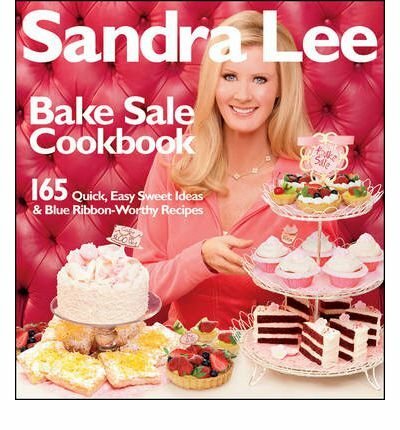 Sandra Lee is the record holder for largest bake sale. Take some notes from her and try some of her desserts at yours. 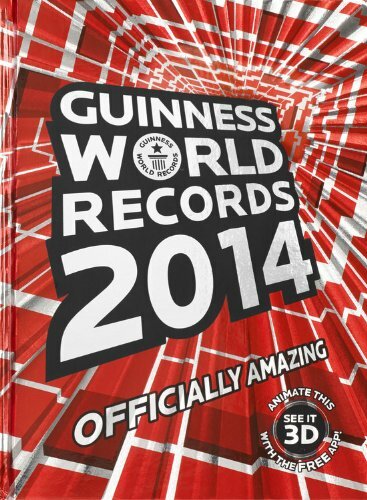 For even more crazy records, check out the 2014 edition of the Guinness World Records.